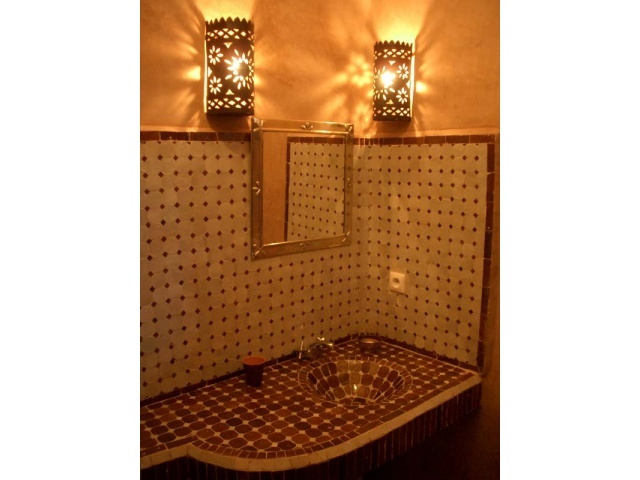 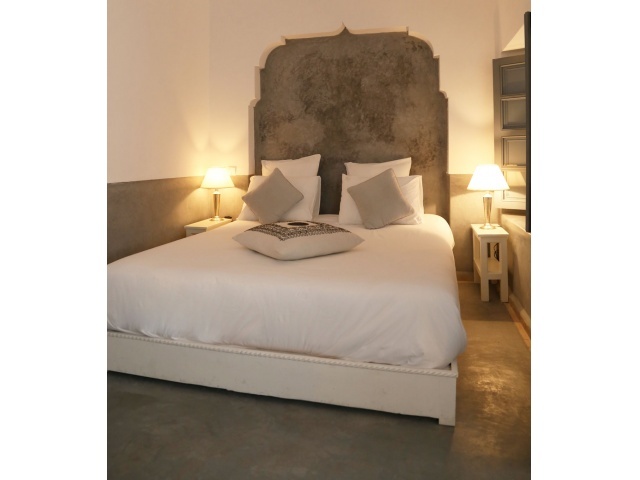 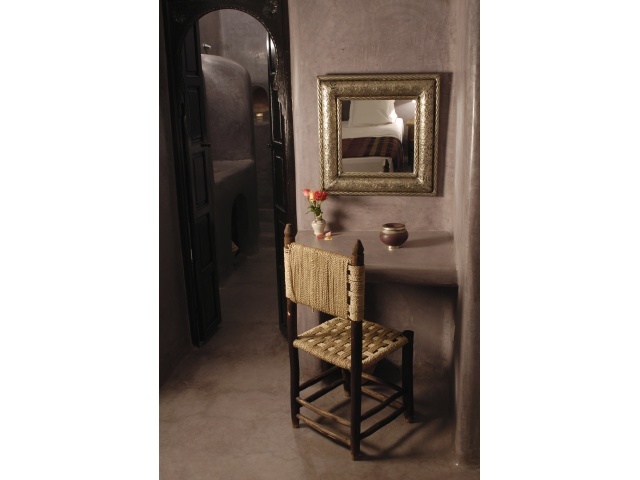 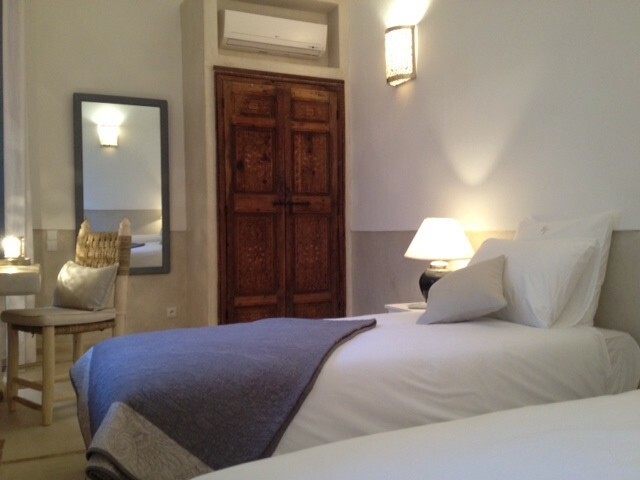 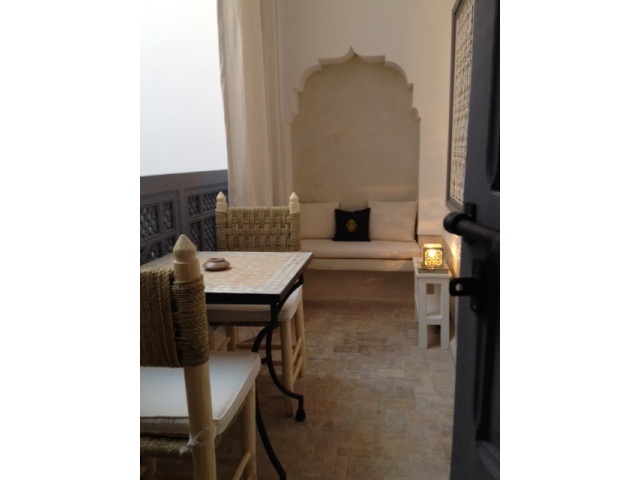 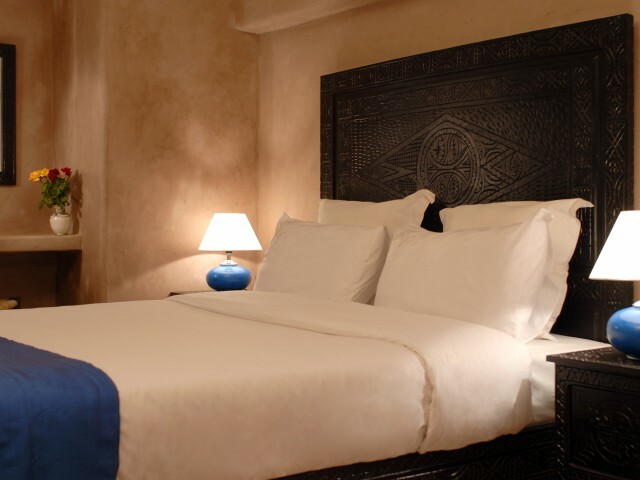 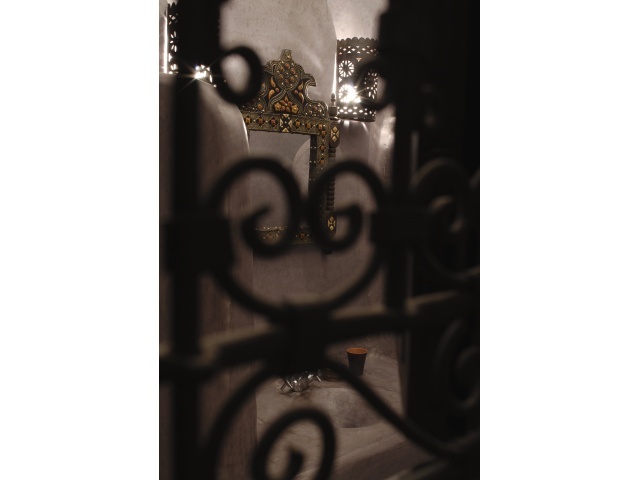 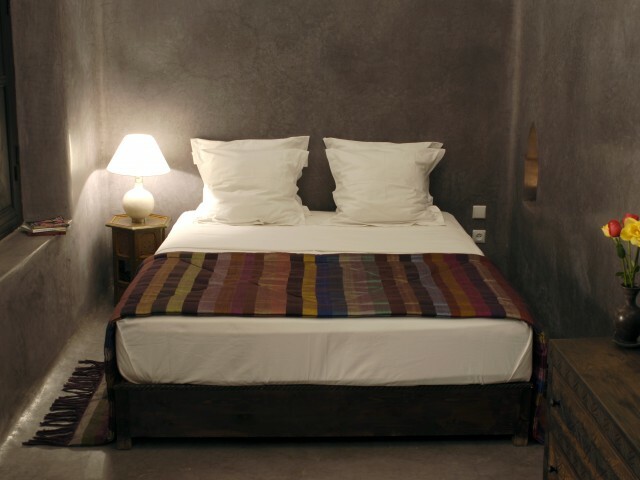 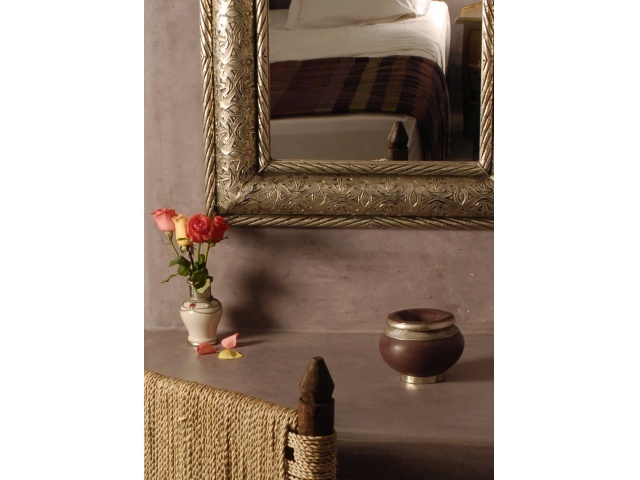 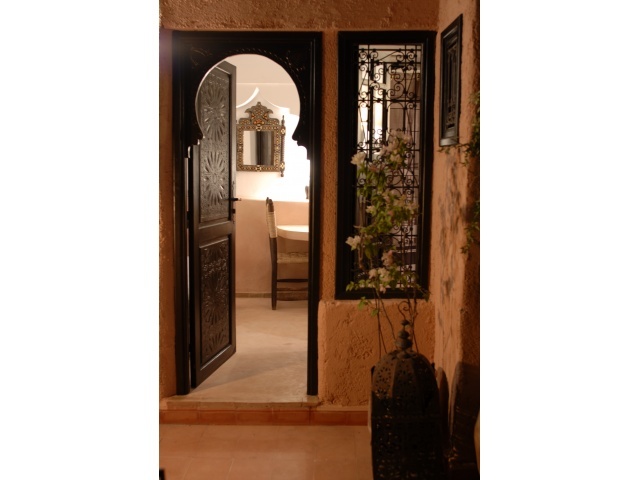 The Riad is located in the center of the medina of Marrakech, 6 minutes walk from the souks and the place Jemaa El Fna. 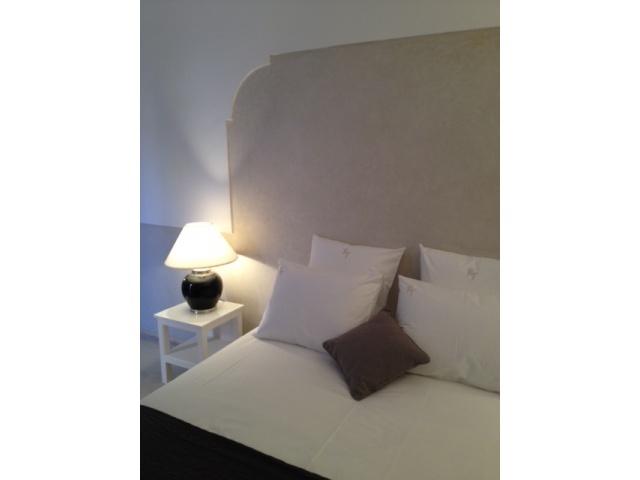 Furrow in the city on foot and discover different places cultural. 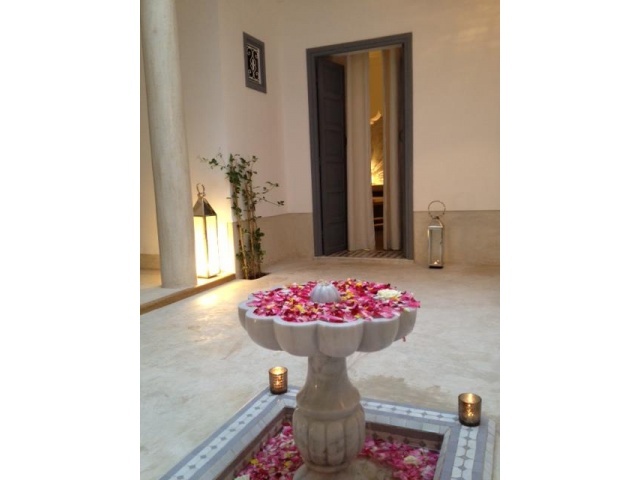 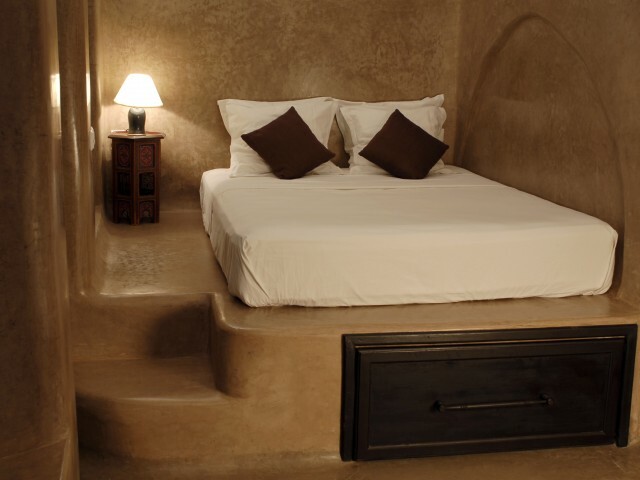 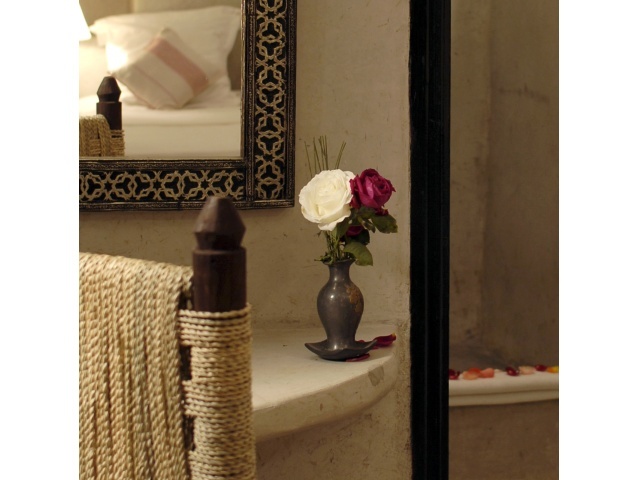 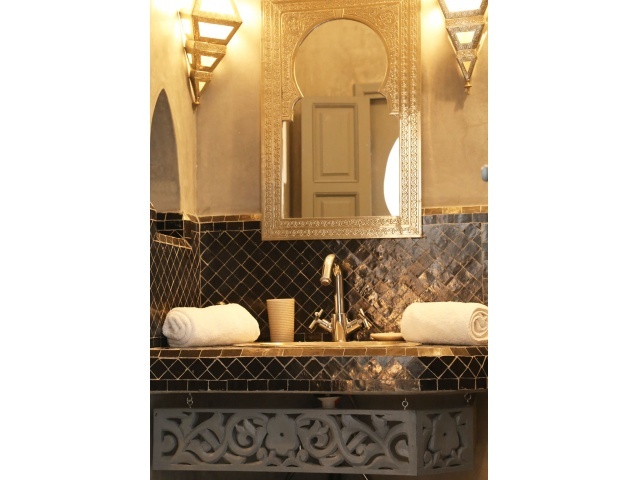 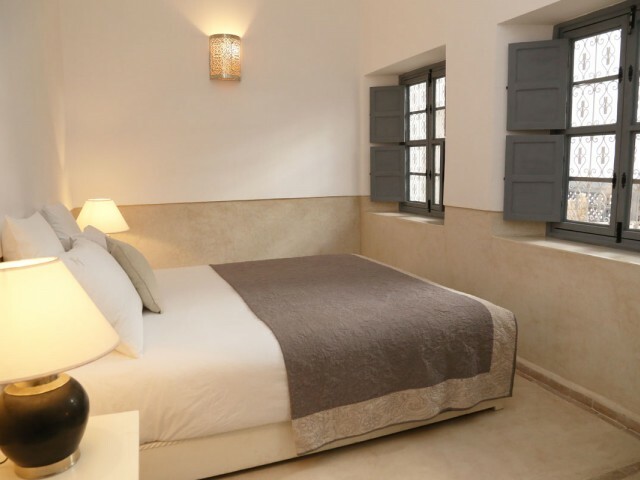 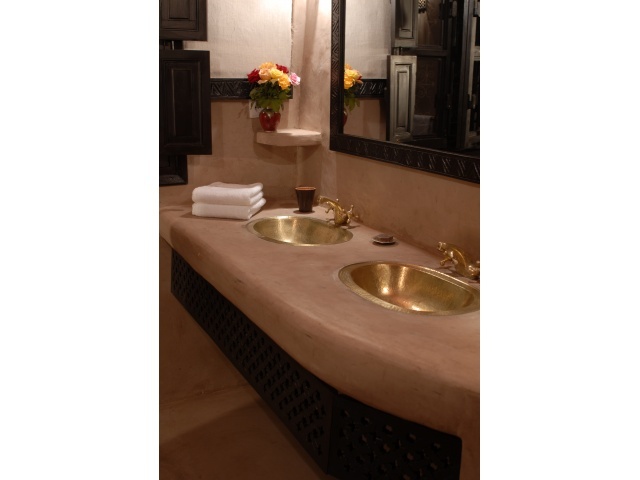 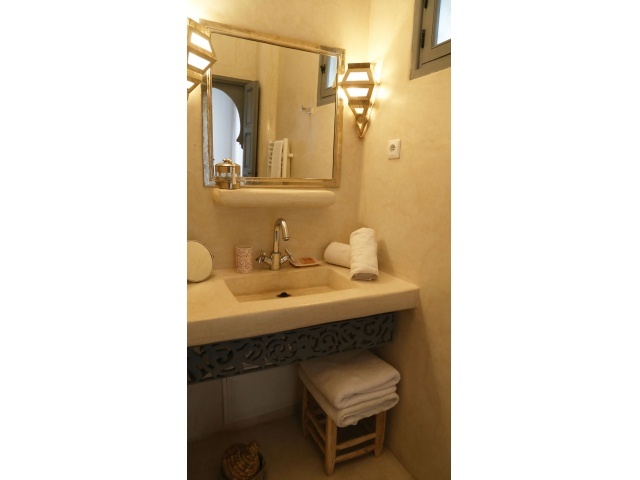 The Riad is composed of 5 rooms and 4 suites, hammam and jacuzzi heated all year round! 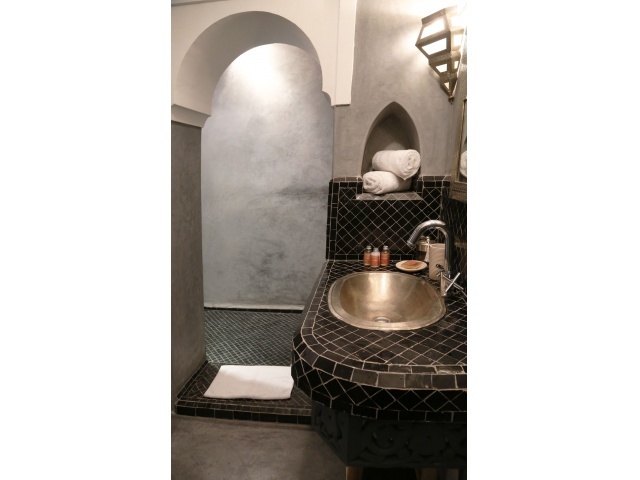 For greater freshness, we assure you zero freezing. 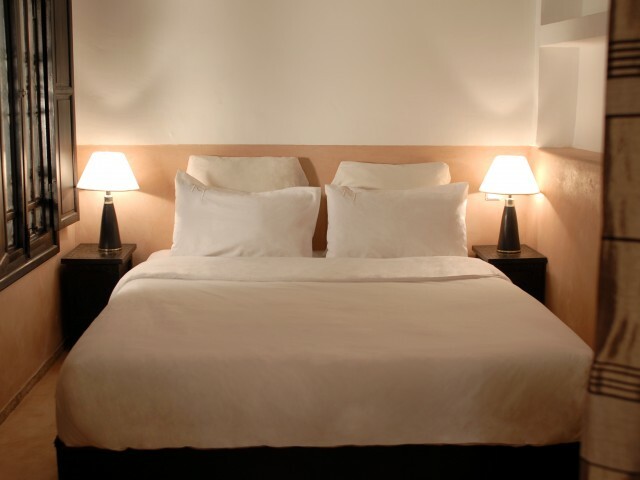 We have no license to sell liquor, however, you have the possibility to report your bottles or buy on place.